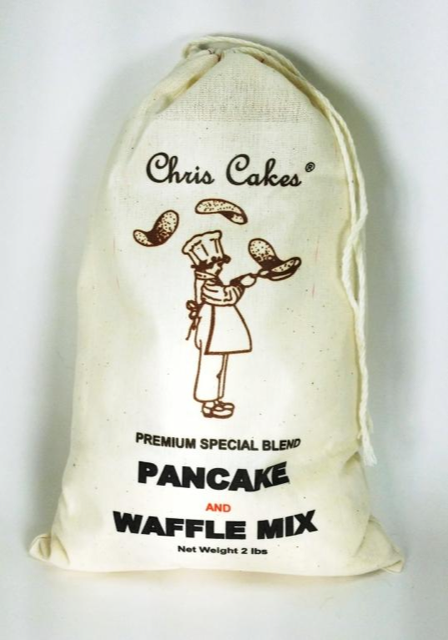 The Chris Cakes story began in Pocahontas, Iowa in the late 1960’s. 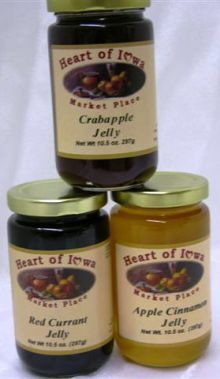 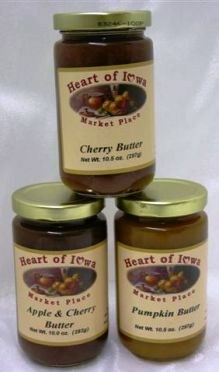 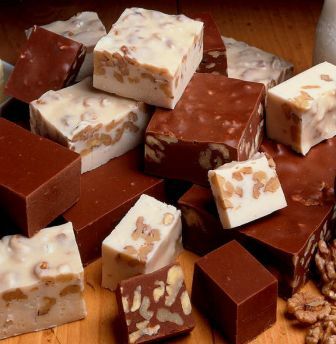 Only the finest ingredients go into the recipe and Heart of Iowa is pleased to carry on the tradition by carrying Chris Cakes in our store. 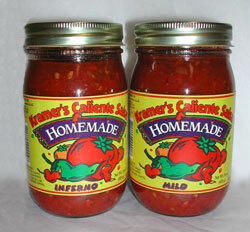 Two sizes available -a convenient 8oz pouch or a large 2 lb cloth bag.